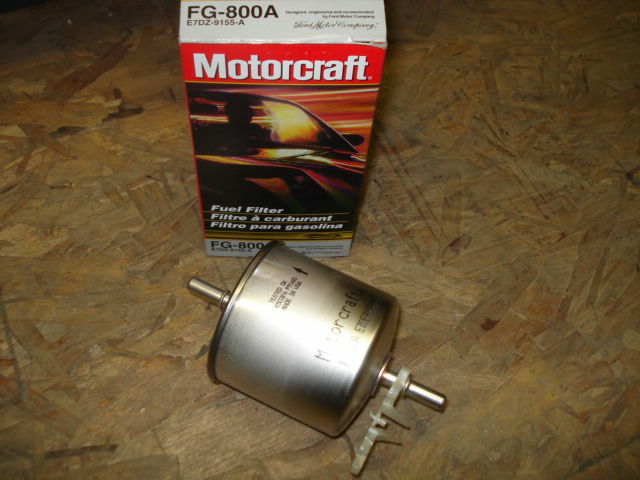 OEM Motorcraft correct XR4Ti replacement fuel filter. Suggested to replace your fuel filter every 30,000 miles. If your not aware of the last time your fuel filter was replaced its good preventative measure to replace sooner than later. Comes with two new duckbill clips for installation. Price is for each.